The 27th anniversary of the genocide committed in Agdaban village of the Kalbajar region by Armenia. 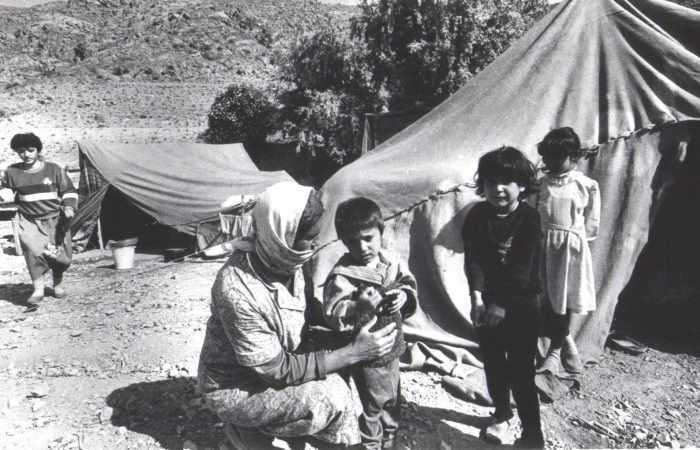 The Agdaban tragedy, committed by Armenian armed forces a year before Kalbajar's occupation, is one of the bloody pages of Armenia's aggression against Azerbaijan, Eurasia Diary reports. he Agdaban genocide is the biggest crime against humanity accompanied by the burning of a whole village, giving the torture of hundreds of innocent civilians, and the collapsing of the country. On the morning of April 8, 1992, Armenian robbers climbed to a guard station near Aghdaban, killing three captives. They started shooting at 6 o'clock in the morning at the top of the village. Suddenly awakened the village community was overwhelmed. The Armenian robbers have acted in a planned manner. Who will rob a house, who will take the cattle, who will capture the people, and who will kill those who resist, the tasks were predetermined. 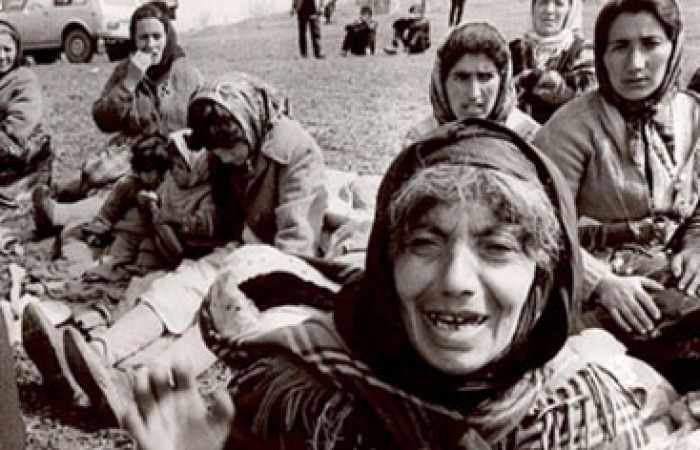 In this case, on April 8, 1992 Armenian robbers attacked from village of Dajan Shamshrine in the village of Capar, Agdere region to villages of Chaygovushan and Agdaban. 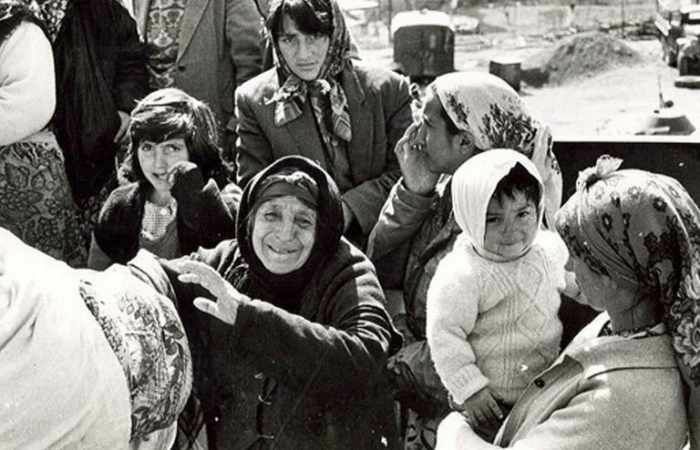 Residents of the village were brutally murdered by Armenian gangsters, most of their village houses were burned and robbed. Ashur Shamshir's house and rich archive were fired and turned into ash. The Agdaban tragedy has become the most sad page of Kalbajar's grief episode. Historical, architectural and cultural monuments were destroyed by Armenians, sacred sanctuary and graves were insulted and destroyed. The manuscripts of the classic Ashug poem Ashyg Gurbani and his son Ashug Shamsdyr were burned and looted as the continuation of vandalism committed by Armenian separatists against the cultural heritage of Azerbaijan. The Agdaban massacre conforms to the provisions of the Convention on the Prevention of Torture and Death Penalties of December 9, 1948 by the UN General Assembly for the specific nature and character of the crime, and provides a recommendation as a genocide act on international law and this massacre committed by the Armenian-Russian armed forces against the peaceful population of Agdaban village should be recognized by the international community as a genocide.